My experience is that the webcams on PC are terrible. If you have a PC and want to have decent video, do yourself a favor and get the Logitech C920. As for Mac users … they seem to have better cameras. Still, the C920 might also give you better video also. This is the webcam to get. It has autofocus, a sharp Zeiss lens, H264 processing, and shoots great HD video. 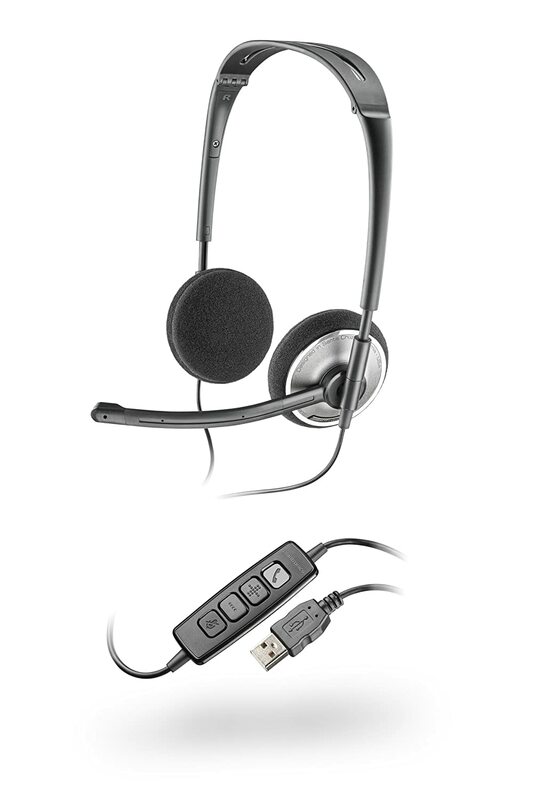 It even has a built-in mic which is decent for video conferences. But to get the best audio you’ll want to get a dedicated USB mic. You can access all of its features on a PC. If you’re on a Mac, then get Webcam Settings (it’s only ten bucks) to access all its features. On the web, how you sound is even more important than how you look. I highly recommend the following mics. This and the Logitech Clear Chat are the absolute minimum I’d recommend for doing web audio. Both of them have quality boom mics. And they’re light and small enough to make you look like a radio DJ with those huge over-the-ear type headphones. Good audio even more important that good video when doing web videos. And this is the USB microphone to get. Just plug it into a USB port, select it in whatever application you’re using, and you’re good to go. It sounds great, has a gain control, lets you choose from multiple audio patterns, and even has a mute button. It’s big, and it looks like R2D2. Highly recommended! 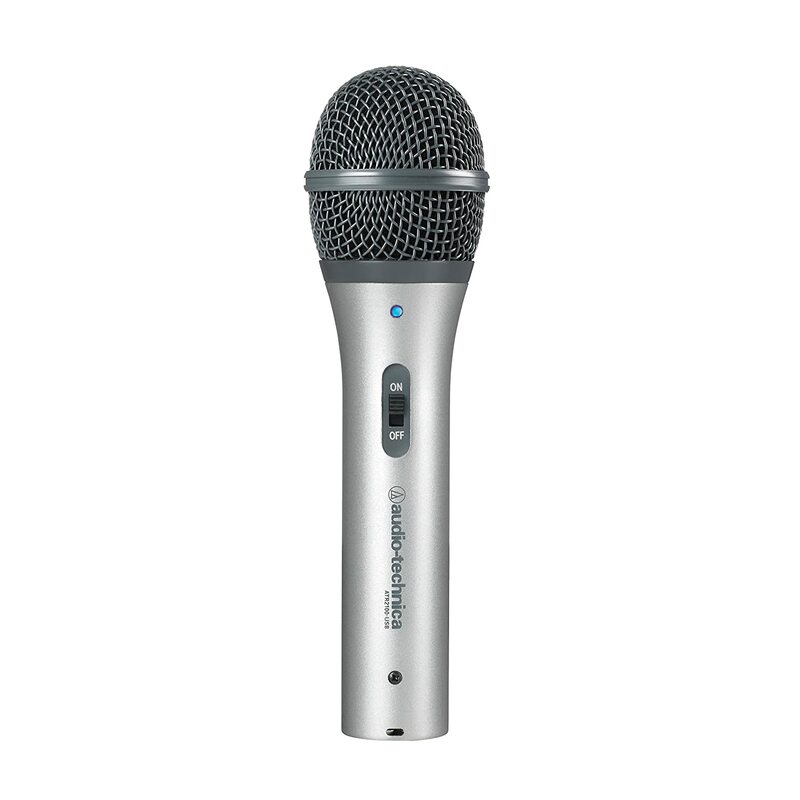 If you’re looking for a great USB mic that costs less than half as much as the Blue Yeti and can literally be slipped into a small pants pocket, then consider the Samson GoMic. It has an ingenious clip that enables you to attach it the side of your laptop or set it on your desktop. You can also attach it to a tripod. Another highly recommended mic. I use this one when I travel. If you want to get serious about audio, but still want to stick to a budget, this combo is really hard to beat. The AT2100 mic has both XLR and USB outputs. And it sounds GREAT. However, the one problem I had with it is that it simply couldn’t put enough gain when used as a USB mic. The solution? 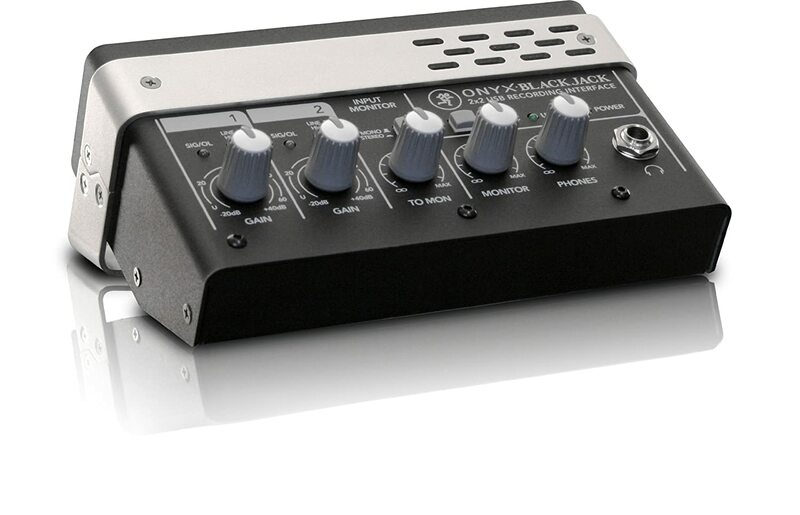 Buy the Onyx BlackJack, then connect the AT2100 into the BlackJack via the XLR output. This is now my go-to audio situation. As any photographer or videographer, it is light that makes you look good. While the C920 webcam has a few tricks up its sleeve to make you look better, nothing can replace good lighting. When you’re looking at the webcam, you want the light to be coming from behind the camera – in other words, you should be looking at the light. 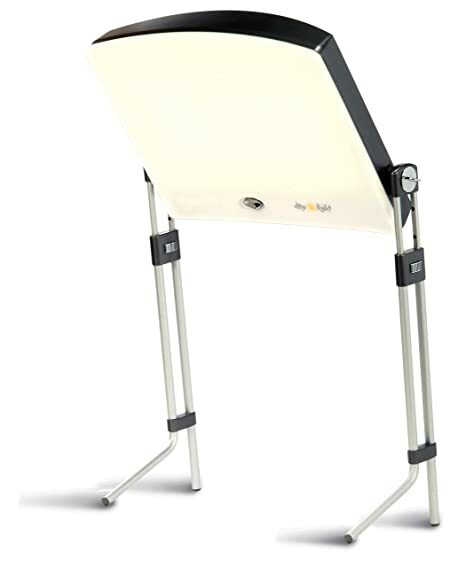 If you have room behind the camera for a softbox light, then the LimoStudio Softbox will work great for you. However, if you have a wall behind your camera, then you should consider getting a flatpanel light such as the one recommended below. The one I use is raised just above my monitor, and it works great. Finally, if you’re lucky you might have nice light coming in through a window. If so, consider yourself lucky – especially if you’re getting soft, northern light coming from a window right in front of you. A good camera and USB mic is a good starting point. But you also want to look good. Most offices have lousy lighting. If you’re in a hoe office you want to be looking toward outdoor lighting and the windows. Having bright lights behind you is more likely to leave your face in shadow and look terrible. That’s where the LimoStudio Softbox comes in. It’s a nice softbox light – similar to what studio photographers use. And it can make you look good. But you need to have room behind your monitor or this light. If the back of your desk is looking into a wall, this won’t work. If you do, then this is a great light for the price. This is a really cool light. It’s actually designed for those with SAD (Seasonal Affective Disorder) and, if you have that, it works great. But it can also be used to cast a nice, even light on you when doing webcam videos. And it can do it while placed right behind your monitor. Highly recommended. I can’t even begin to tell you what a difference having a second monitor makes. It gives you more room to edit videos, the ability to have your web conference on one monitor and applications on another. And – in the case of this Asus monitor – a stand that makes it great for putting a webcam on top of. You can easily raise, lower, tilt and pivot the monitor. Highly recommended.